What started out as a duo in 2014 is now a high-energy mix of talented musicians that are able to fuel up an entire festival. 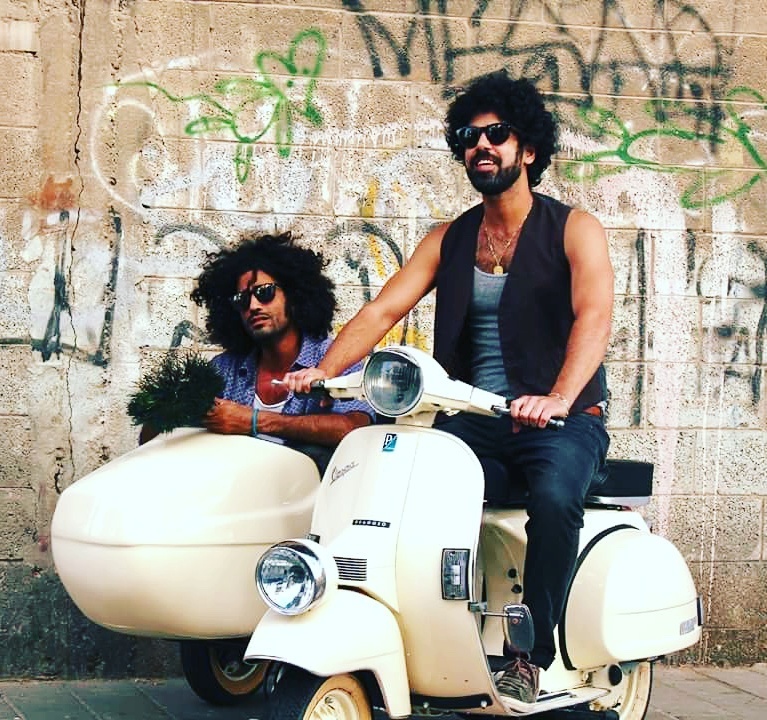 Quarter to Africa is composing electric Afro-Arab grooves for “people of all colors and of all ages—people from all around the world”. The source of their vibe moves between composition and improvisation, combining jazzy sax tunes and funky beats. 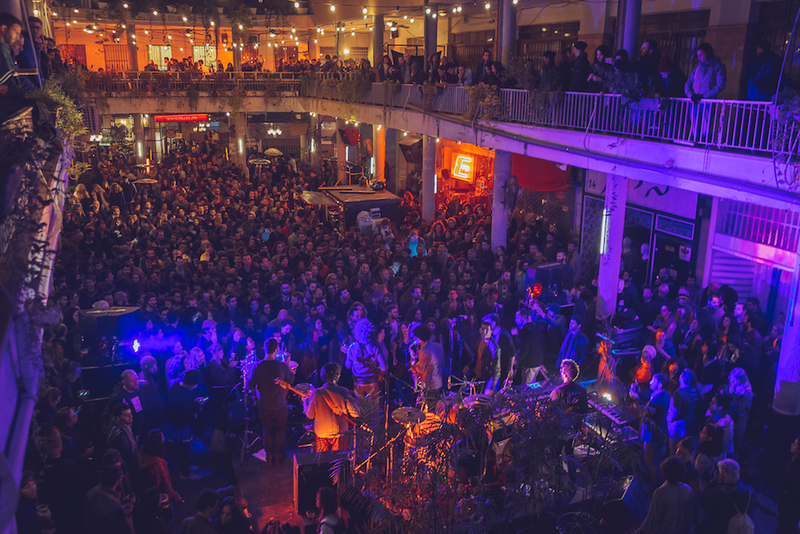 The soulful band was created under three main principles: love, unity and friendship—and they’ve done an amazing job of building a devoted fan base within the international and local music industry. 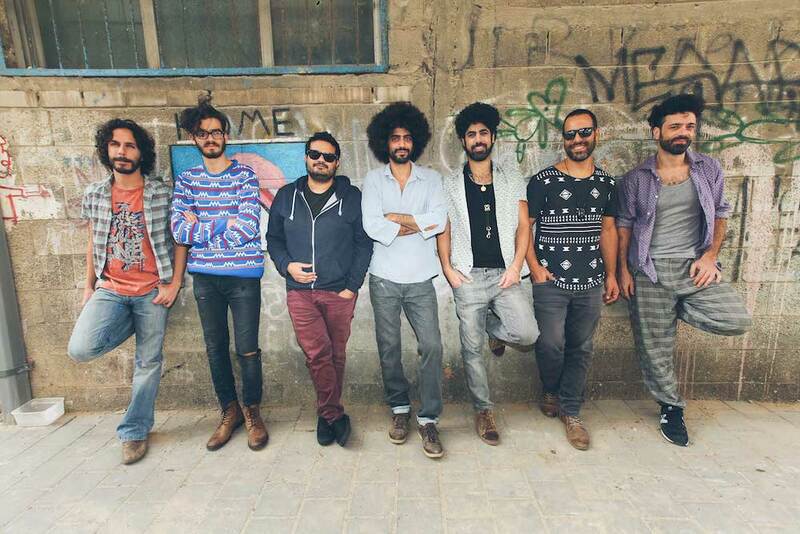 Quarter to Africa has performed across Israel’s major festivals and they just released their new album “The Layback” in February 2017.